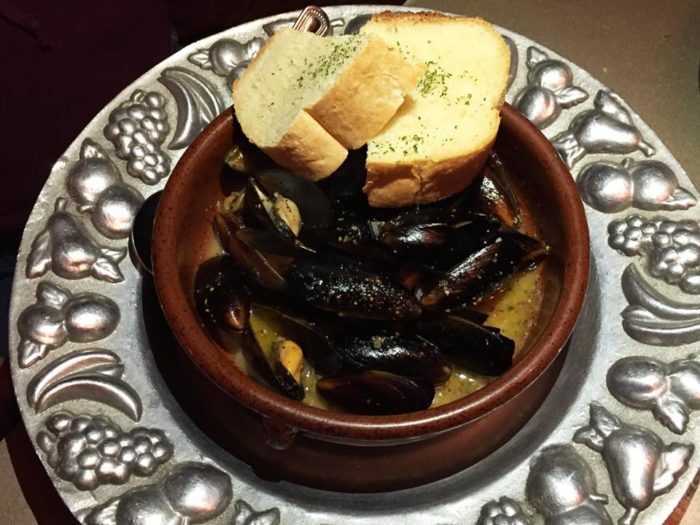 Choosing where to eat in the Land of Enchantment is one of the most difficult choices. There are endless options for an unforgettable meal, but so many restaurants to choose from. 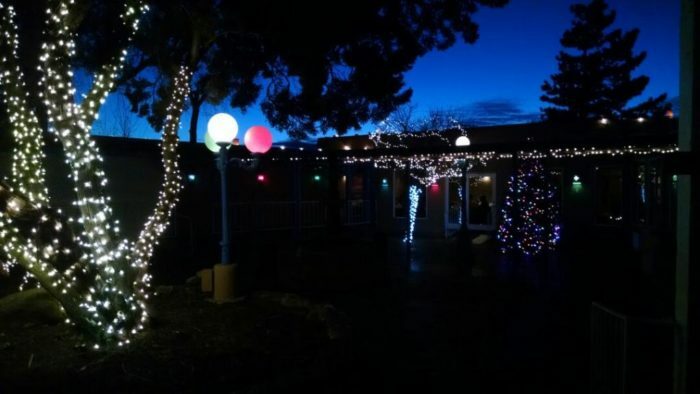 If one of your resolutions this year was to try new local restaurants, we’ve got the perfect list for you to experience a variety of New Mexico dining culture. These 11 restaurants offer some of the best food in the Southwest, and you need to try them all this year. 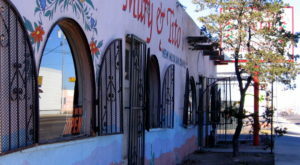 This little bar and restaurant is located in the town of San Antonio, outside of Albuquerque. This historic bar has been an institution since 1940 and is home to the "World Famous" Owl Burger. 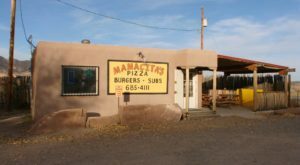 This family-owned restaurant grinds their own beef and makes their own secret recipe for green chile. A fun quirk about this restaurant is that it's become a tradition to put dollar bills upon the walls, and the owners later donate them to various charities. Many travel for hours to eat this burger and experience Owl, and you need to too. 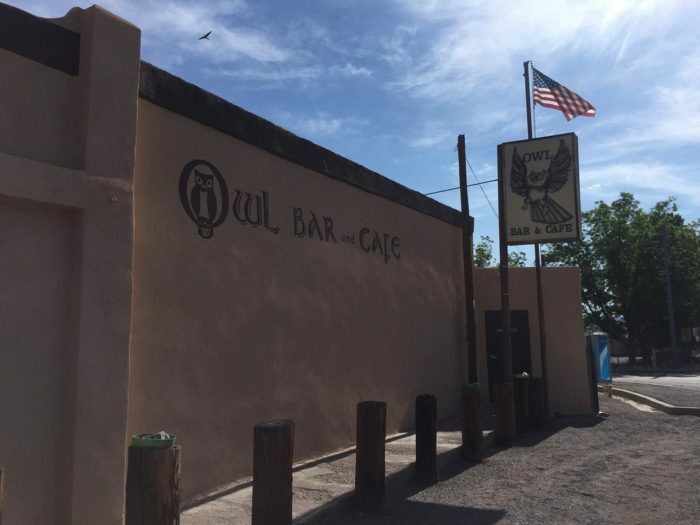 Owl Bar Cafe is located at 77 US Highway 380, San Antonio, NM. 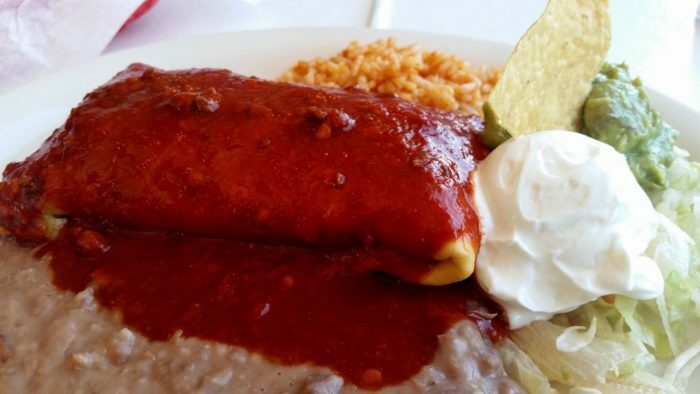 This restaurant has been featured on many lists, including "Best New Mexican Food" and one of the country's essential restaurants. This unassuming New Mexican diner is full of all your favorites: stuffed sopaipillas, carne adovada, green chile, and so much more. This family-owned spot has a retro feel, and it's not hard to see why it's gained a legendary reputation. 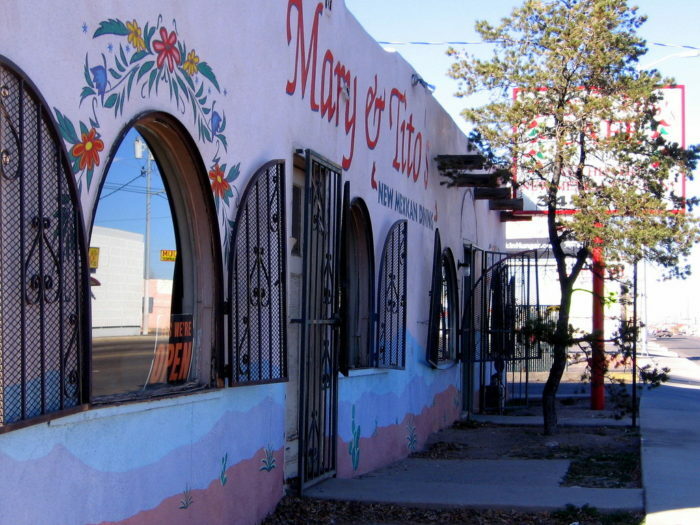 Mary & Tito's Cafe is located at 2711 4th St. NW, Albuquerque, NM. This gourmet mac and cheese restaurant is basically heaven on earth. This Santa Fe spot is taking mac and cheese to the next level by putting a New Mexican twist on the classic comfort dish. 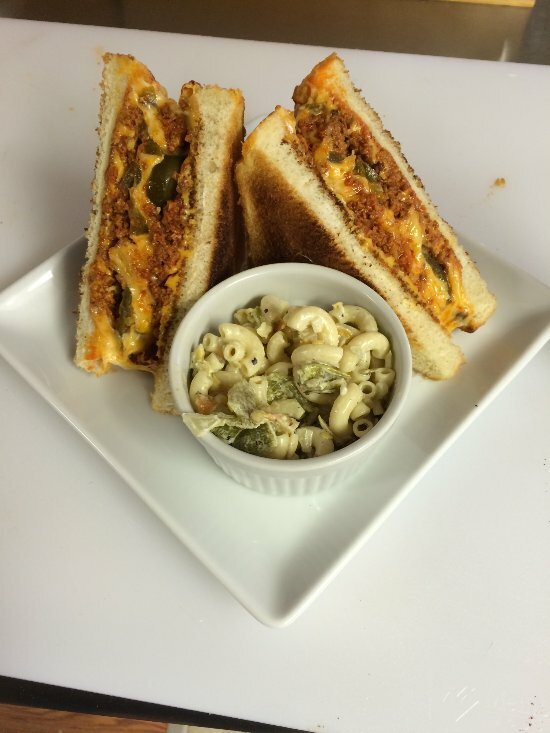 Besides your typical mac and cheese, on the menu you'll also find six different grilled mac and cheese sandwiches that are made to perfection, and oozing with top of the line cheeses. For cheese lovers everywhere, this spot takes it to the next level. 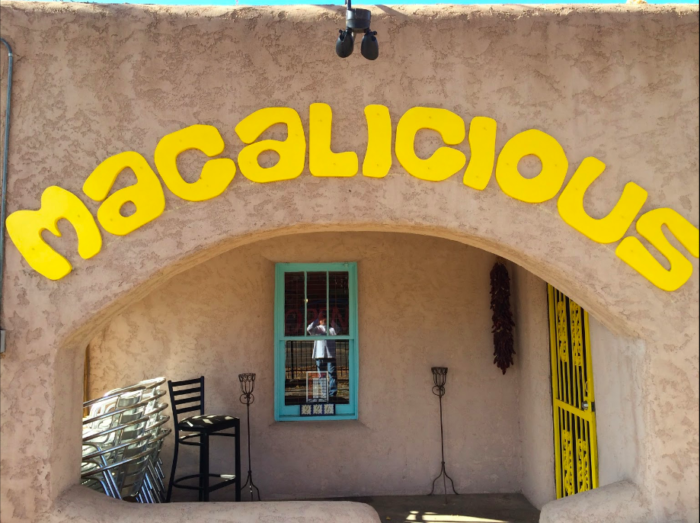 Macalicious is located at 226 N. Guadalupe St., Santa Fe, NM. 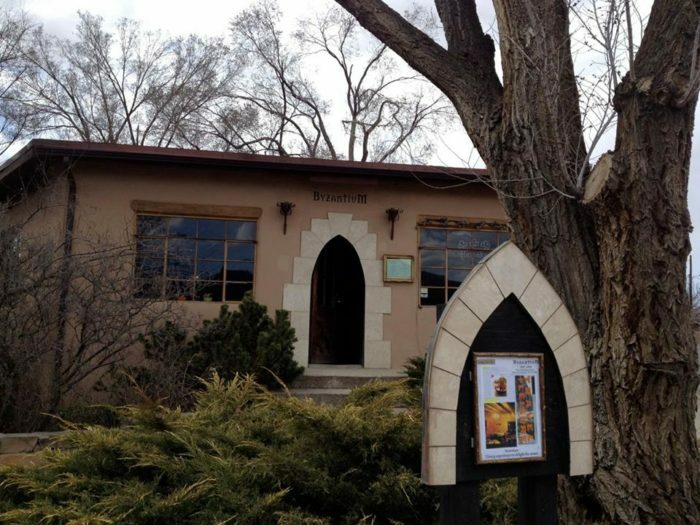 Not only is this gorgeous restaurant in Taos an astounding and elegant establishment, it's also located in one of New Mexico's oldest chapels. The Love Apple has restored this old chapel while still respecting the history of the church. Now, you can have an incredible dining experience inside an astounding piece of history. This lavish farm-to-table restaurant is truly unforgettable. 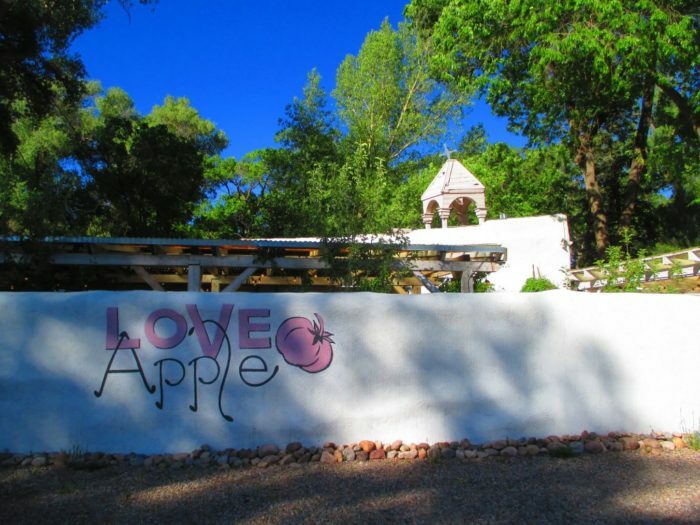 The Love Apple is located at 803 Paseo del Pueblo Norte, Taos, NM. 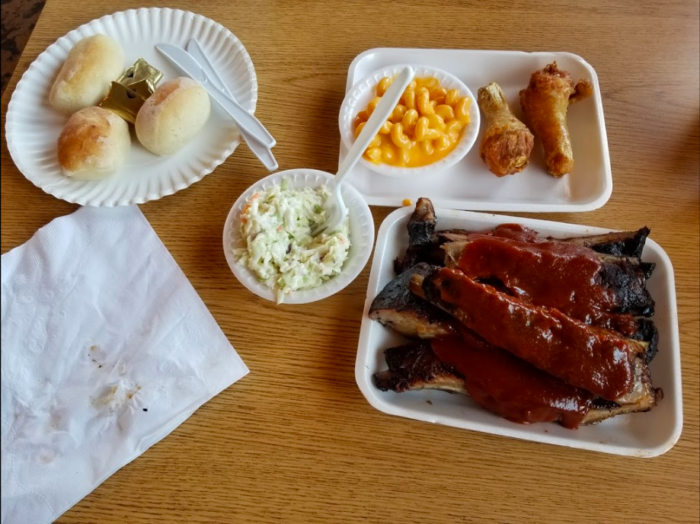 This quirky little spot in Moriarty might be deemed a barbecue joint, but it serves up the best broasted fried chicken on the planet, and some would even call it otherworldly. Prepare to become addicted after your first bite of this juicy, crispy goodness. If you are looking for delicious BBQ, their pulled pork and ribs are also incredible. While this spot might not look like much from the outside, inside is home to some of the best comfort food in the Southwest. 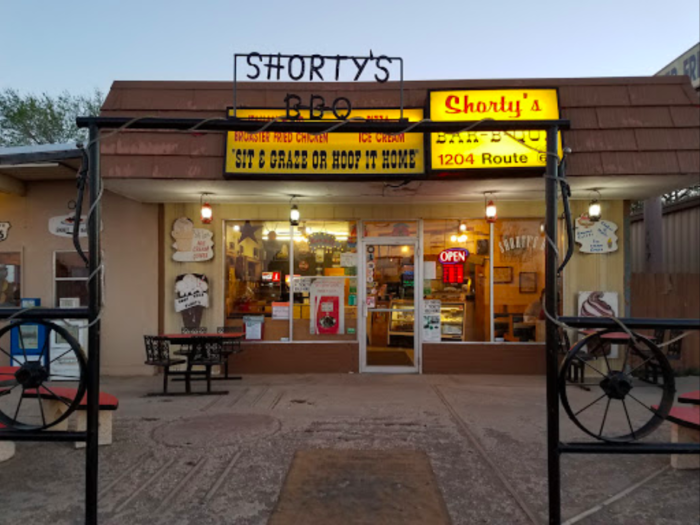 Shorty's Bar-B-Que is located at 1204 Route 66, Moriarty, NM. 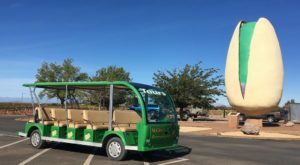 If you’ve spent any amount of time in Santa Fe, you’ve probably heard of this iconic spot. 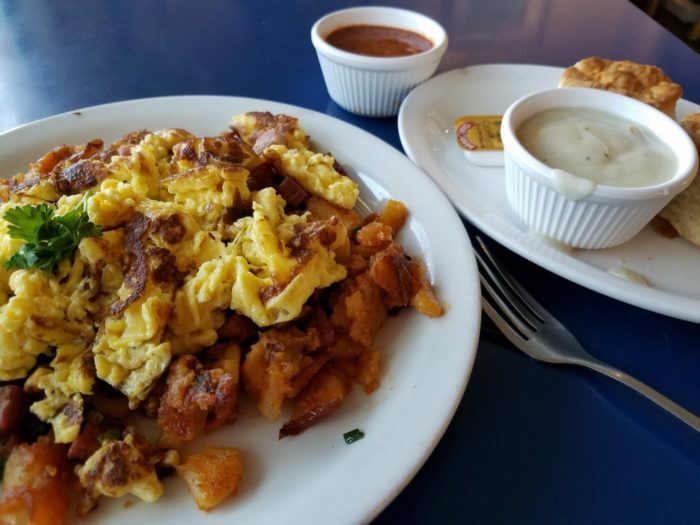 This diner is so much more than your typical breakfast spot. Make sure to try the beloved dish, the Buenos Dias, which consists of house made fries, green chile, cheese, and eggs. 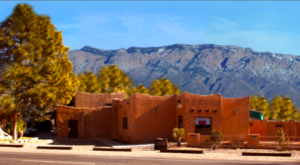 With a long menu of classic favorites and southwestern fare that are to die for, all within a welcoming atmosphere, this New Mexican restaurant needs to be on your bucket list immediately. 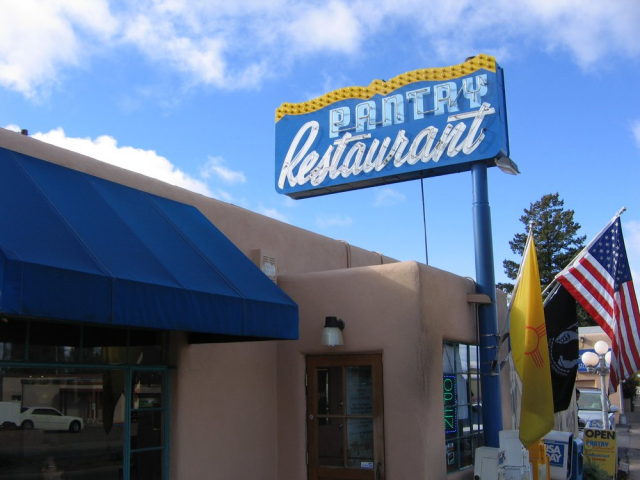 The Pantry Restaurant is located at 1820 Cerrillos Rd., Santa Fe, NM. This little shack is simply too cute to resist. Although there's no seating indoors, you can sit at picnic tables outside this playhouse-like snack shop. Whether it be a Frito pie, a corn dog, or an honest-to-goodness burger, this place is so quaint. 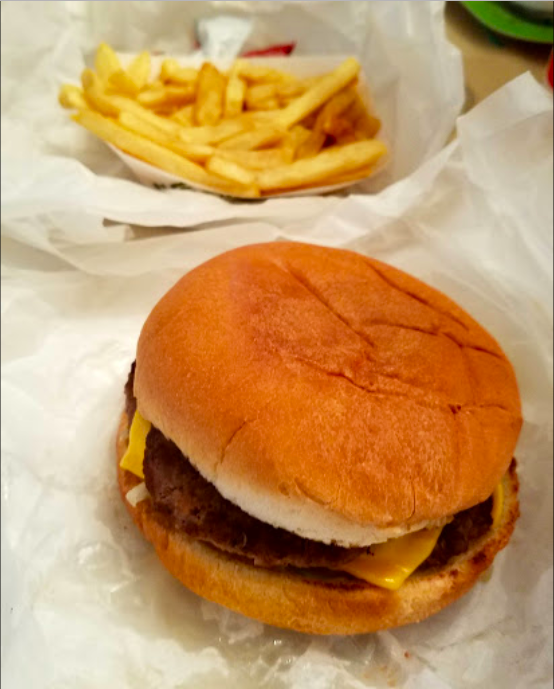 While this burger joint might be nearly microscopic, don't let that fool you; this shack serves up seriously good food. 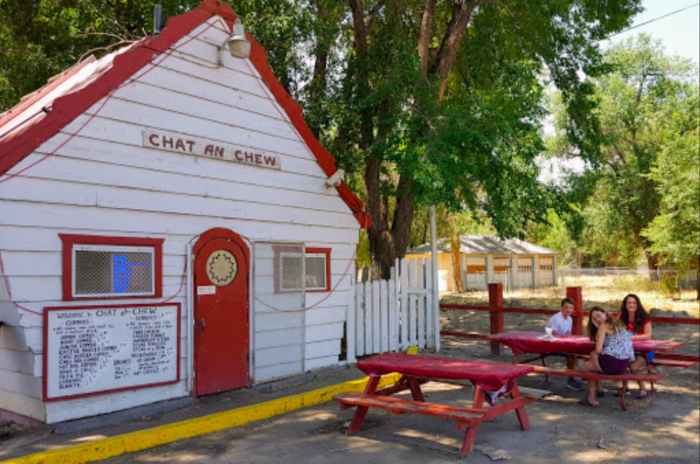 Chat An' Chew is located at Hwy 64, Shiprock, NM. 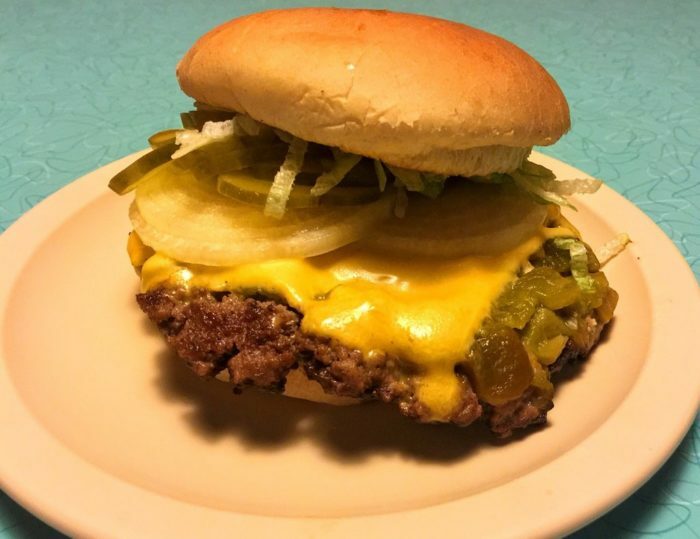 While this restaurant also has "BBQ" in its name, Sugar's serves up the best green chile cheeseburger ever. 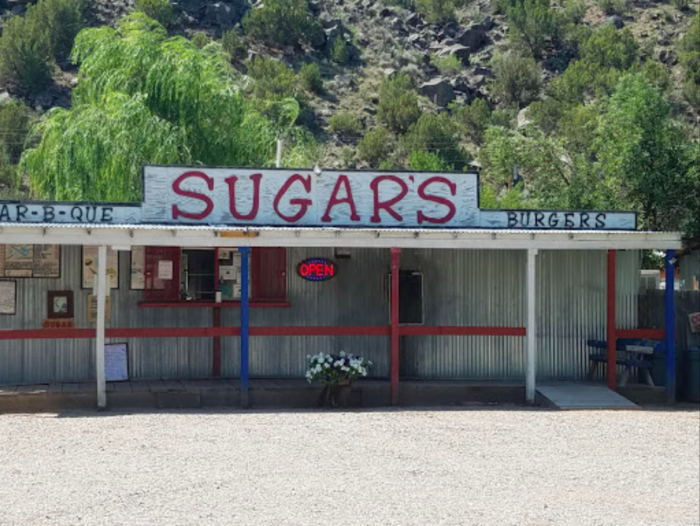 This humble little drive-in on NM-68 in the small unincorporated town of Embudo is easy to pass by, but you'd be missing out if you did. 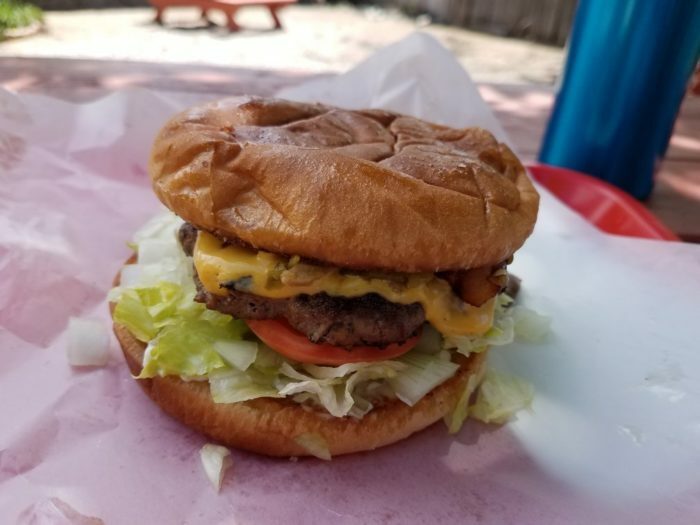 This small restaurant has picnic tables outside to dine at and enjoy the view of the mountains while chowing down on amazing burgers, pulled pork, and so much more. 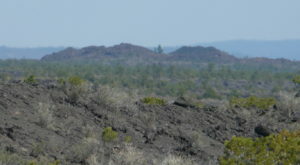 Sugar's BBQ is located at 1799 NM-68, Embudo, NM. This secluded restaurant in Santa Fe offers an atmosphere that feels like it's straight out of a storybook, offering amazing views of the Sangre de Cristo mountain range. 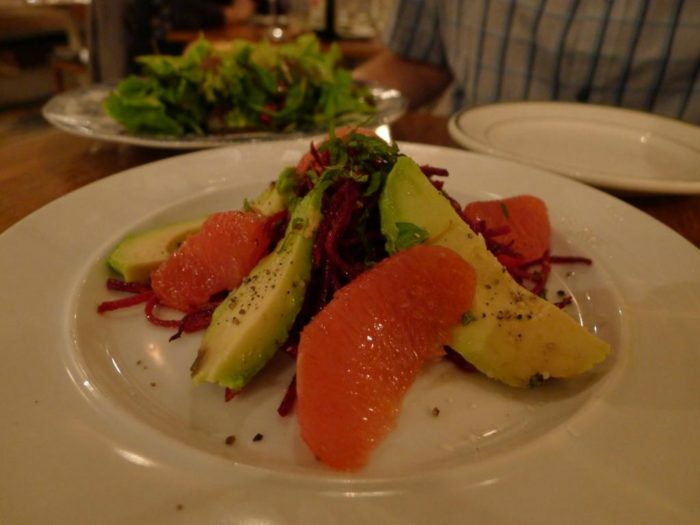 From table side guacamole, to freshly squeezed limes for margaritas, and hand made tortillas and tamales, this restaurant serves up delicious food in an unforgettable environment. 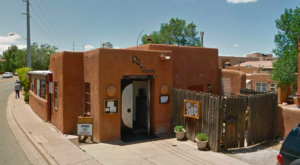 Gabriel's is located at 4 Banana Ln., Santa Fe, NM. If the galleries and museums aren’t enough to bring you to Taos, Byzantium should be it. Just around the corner from the Harwood Museum of Art, you’ll find this unassuming adobe building. Unbeknownst to most, inside you’ll find an incredible restaurant that is one large room with seven tables, for the ultimate intimate dining experience. This seemingly hidden, beautiful restaurant is the perfect place for an intimate and unique dining experience that is true to Taos. 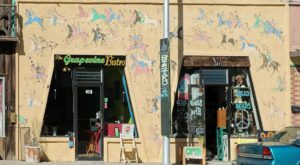 Byzantium is located at 112 Placitas St., Ste. 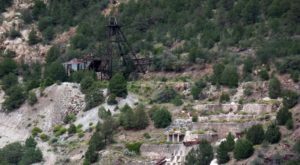 C, Taos, NM and is easiest to approach from Comanche Street. Dinner For Two is a personable, fine steakhouse in Santa Fe that offers an elegant dining experience. 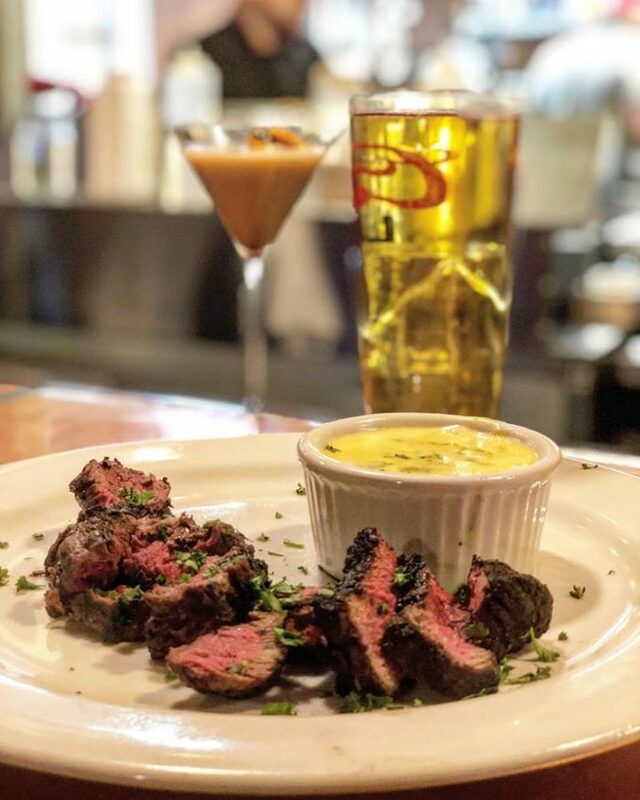 Start the night with tableside-presented salad and bread, and then sink your teeth into some of the finest pieces of steak in all of the Southwest. Upon entering this steakhouse, the staff will make you feel like the only "two" in the whole restaurant. 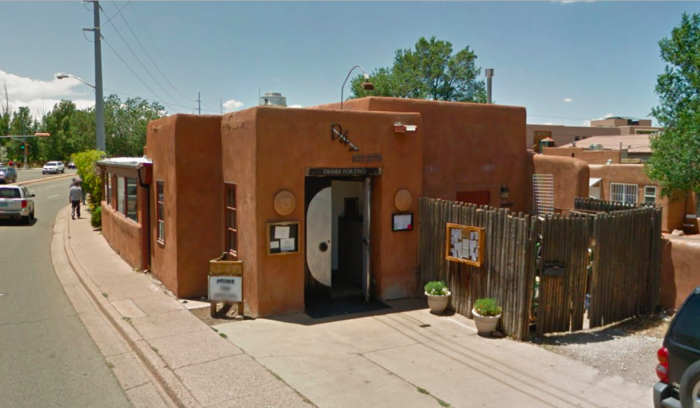 Dinner For Two is located at 106 N. Guadalupe St., Santa Fe, NM. 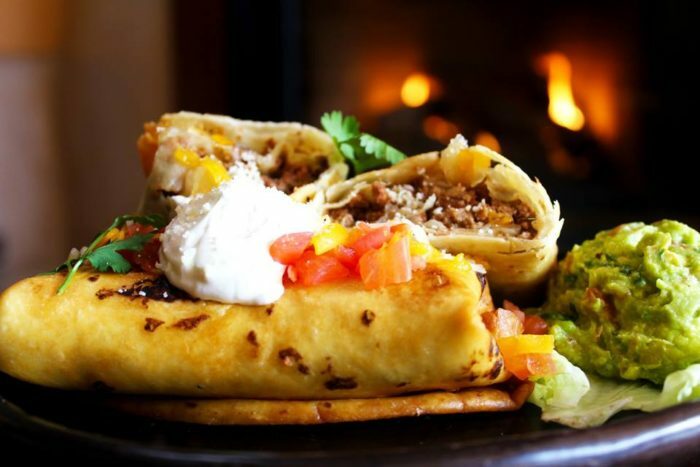 Now that we’ve listed some of the best restaurants in New Mexico, are you getting hungry? Which restaurant will you try first? What else would you add to the list? We’d love to hear from you in the comments! If you’ve tried all of these incredible restaurants and are still looking for new finds, check out these microscopic restaurants, but don’t blink or you might miss them.